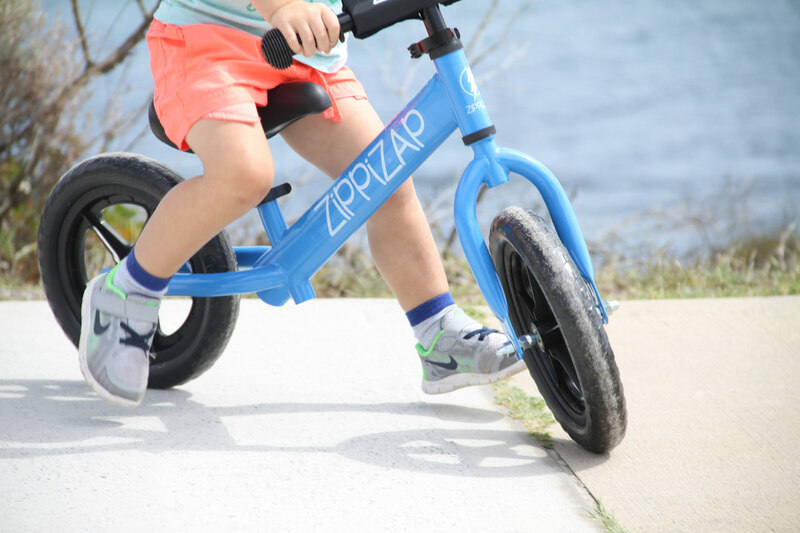 Thanks to Kate from MeeToo for road testing our balance bike. 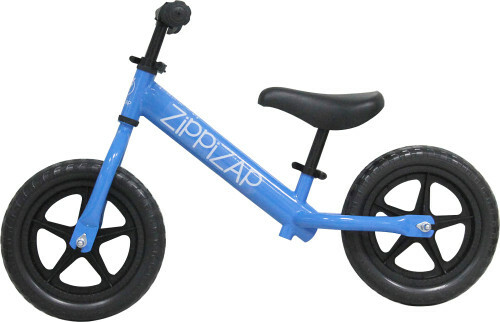 We love hearing the positive effect balance bikes have on children's lives. 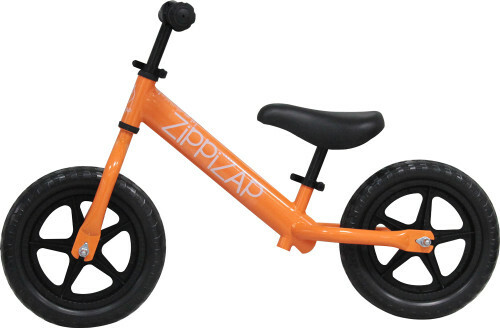 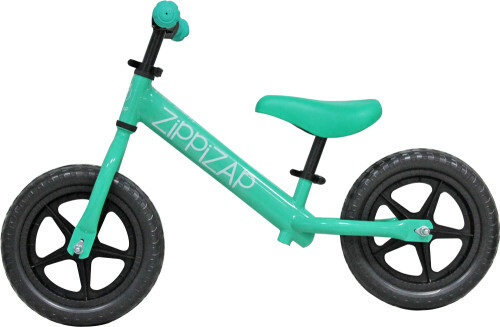 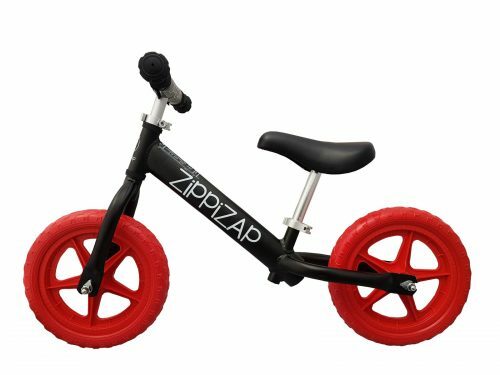 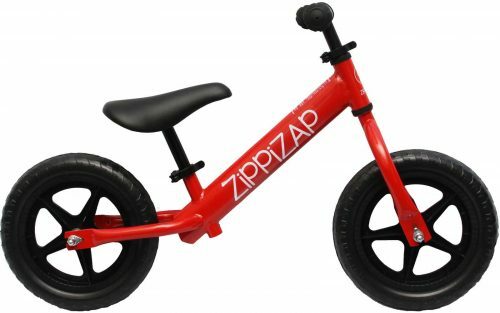 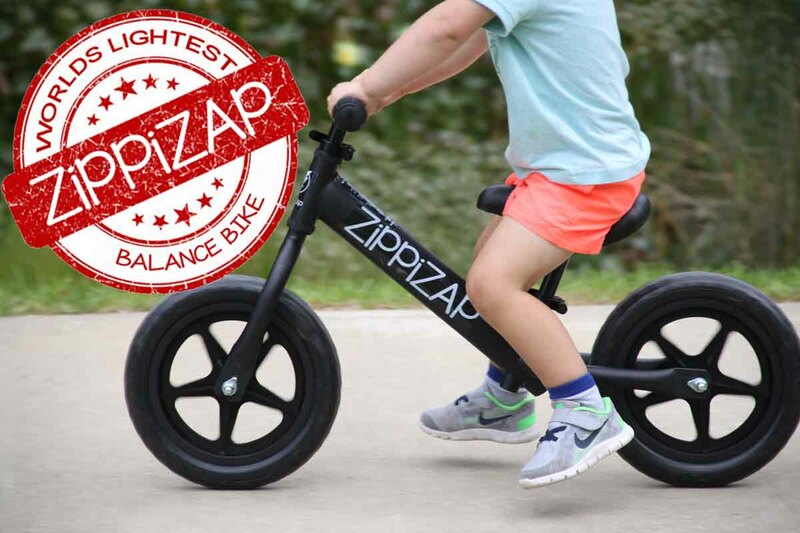 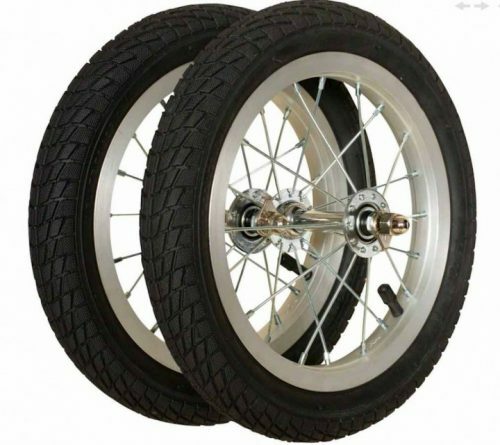 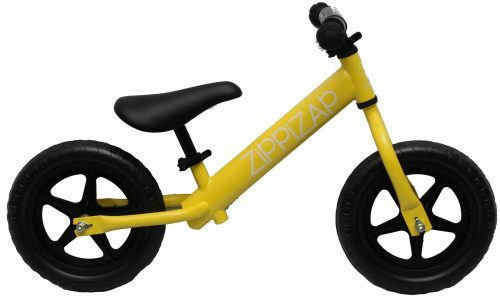 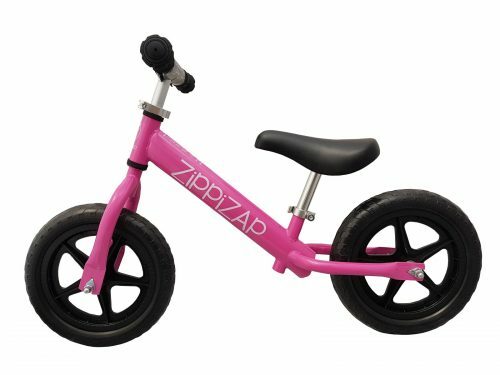 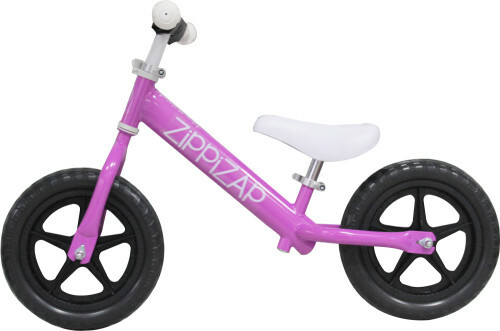 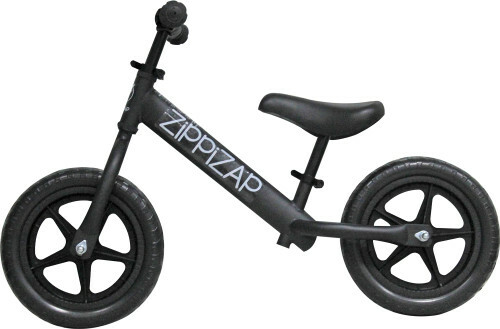 See the Zippizap Balance Bike Review here.